By maintaining our independence, it allows us to offer an unbiased UPS solution that is tailored to your specific needs, every single time. Whether you require a small plug and play UPS system or a more comprehensive UPS for a mission critical Data Centre facility, we can help you with all aspects of your UPS needs. 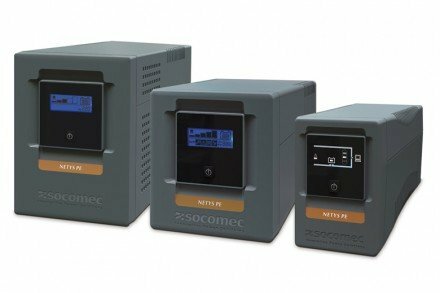 We supply a full range of uninterruptible power supplies including; Offline, Line Interactive, Online Double Conversion and Power Conditioned UPS. 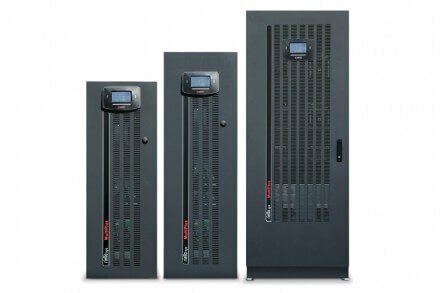 From a small 300va to a 800Kva UPS running in parallel we have the expertise to provide the solution you require. 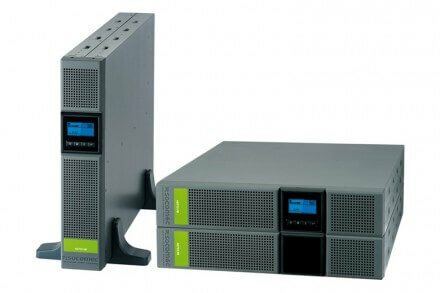 The design, supply, installation and maintenance of your UPS system is our speciality. We strive to be at the cutting edge of advanced UPS technology to ensure you receive the most reliable and cost effective solution possible today. 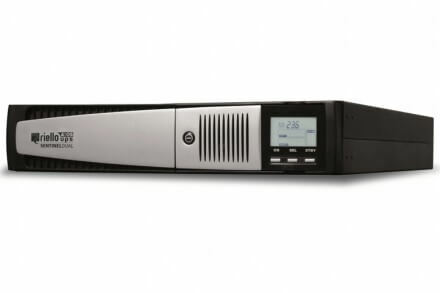 We also supply UPS software that can be installed to help integrate the UPS into your network, ensuring that the network administrator is kept up to date with the UPS performance and any issues that may arise. 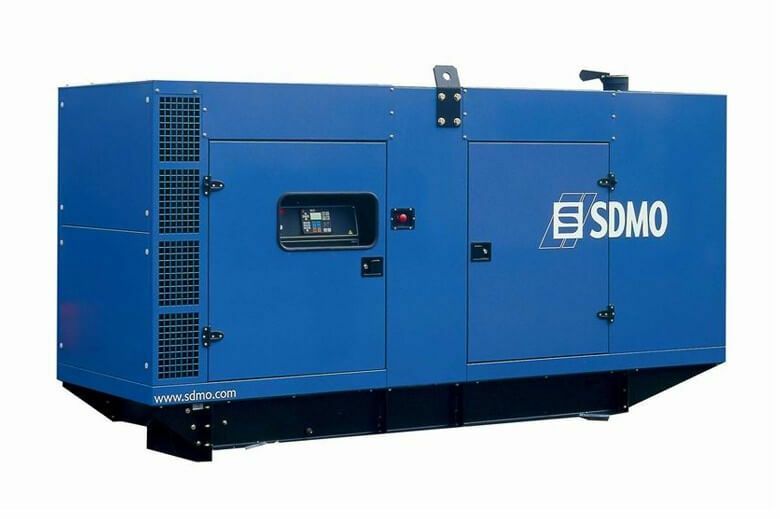 The UPS software can also be configured to provide an efficient, unattended shutdown of your server operating systems in the event of a sustained mains power outage. What is a UPS? 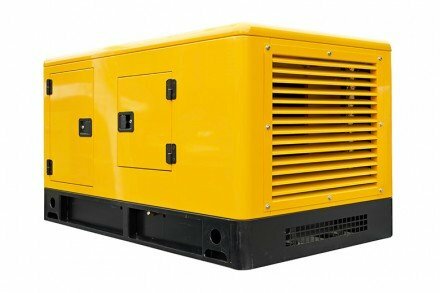 An uninterruptible power supply (UPS) is an electrical apparatus that provides emergency power to a load when the input power source, typically mains power, fails. 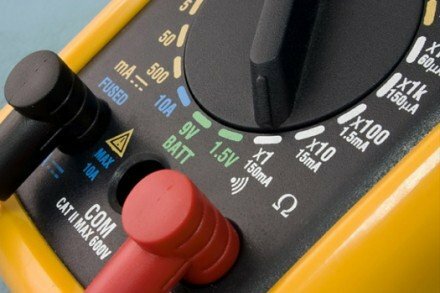 A UPS is typically used to protect computers, data centers, telecommunication equipment or other electrical equipment where an unexpected power disruption could cause serious business disruption or data loss.